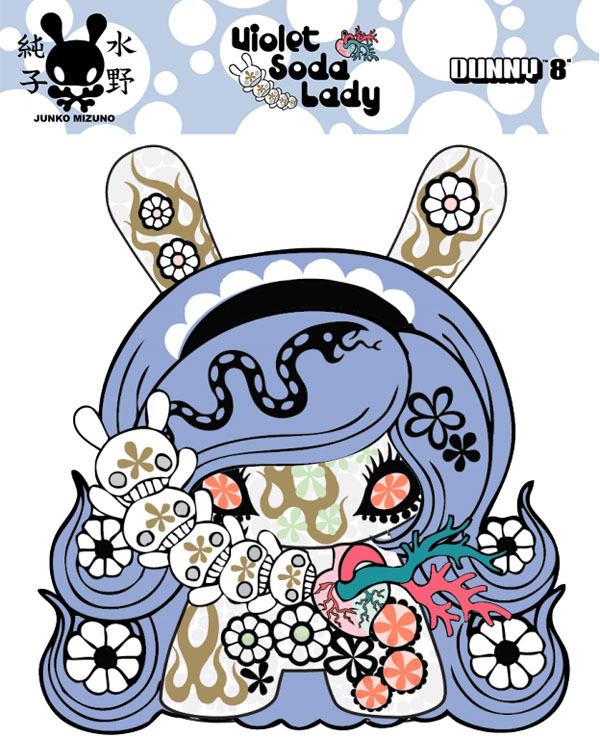 ご予約はこちらから→http://goo.gl/RSCGd0 Start the pre-order of Junko Mizuno's AP Dunny at here. It will be shipped In the beginning of May. Please approve that there is damage in the part of the package. 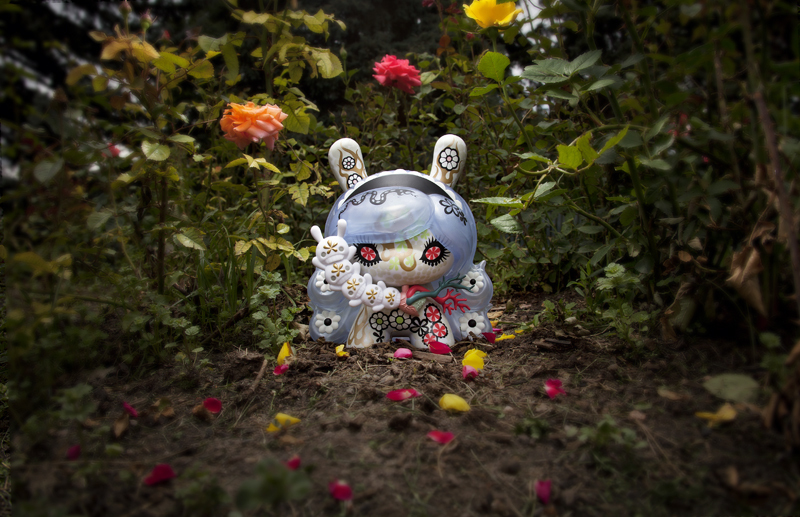 ご注文はこちらから→http://tomesyoten.exblog.jp/i0/ It is a golden opportunity to get the sold out SDCC 2015 exclusive Berry Chocolate Lady 8" Dunny. Please visit our online Stores.jp. 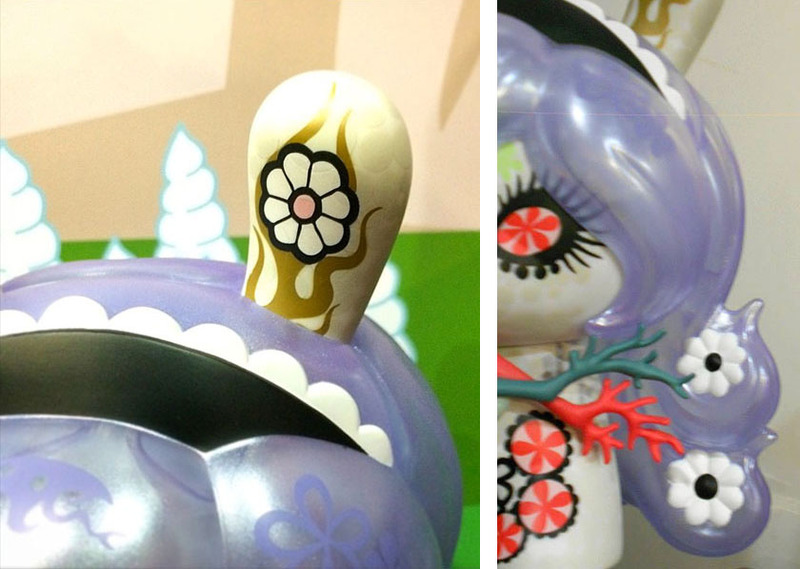 You can get Junko Mizuno's signed figure. 店主、サンディエゴで純子さんのサインなどいただいて、ひとつでも多く持ち帰る予定なんである。 "The Purple Soda Girl Dunny that I designed in 2012 was very hard to pull, so I'm really happy & excited that her big sisters, Violet Soda Lady and Berry Chocolate Lady, are coming out! I hope they will find a lot of happy owners! I think of my Purple Soda Girl Dunny from 2012 as a daughter of Kuro Megami that I designed for Kidrobot Black Series. When I designed her, I was using the photos I took of old god and goddess statues at Asian Art Museum as reference. So Kuro Megami is kind of like a goddess representing my art. 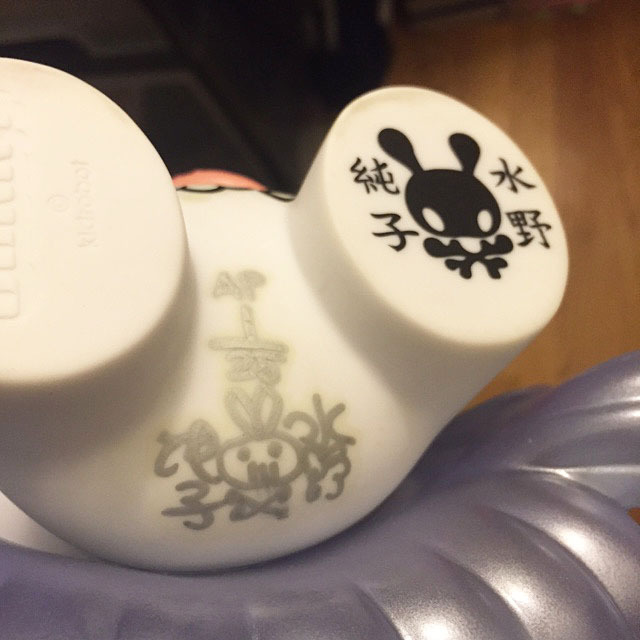 Purple Soda Girl and the two new 8” Dunny’s are all her daughters who have the same goddess-like feeling." 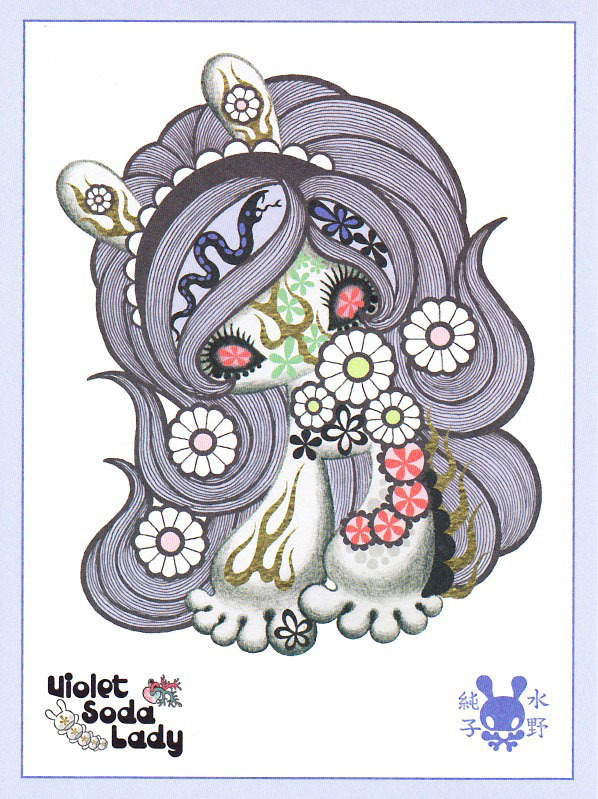 said Junko Mizuno on her inspiration for creating Violet Soda Lady and Berry Chocolate Lady. ひさしぶりに瞬殺ダニーに会えそうなのだ。 We're expecting this to release in early summer with a more precise date to come later.